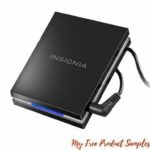 Best Buy has Anker – PowerPort 5W Qi Certified Wireless Charging Pad for iPhone®/Android – Black for $12.99 (Was$29.99). Place your smartphone or Qi device on this 5W Anker PowerPort wireless charging pad for efficient charging. Its LED ring with on/off switch lets you easily see its power status, and the nonslip material keeps it in place. 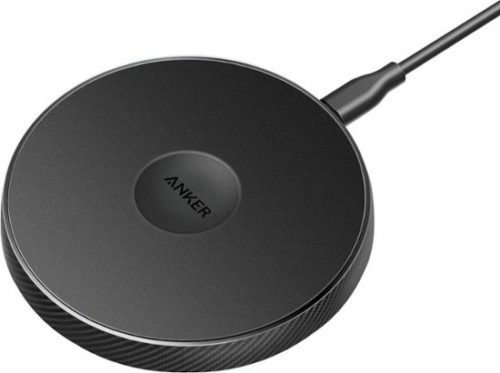 This Anker PowerPort wireless charging pad’s MultiProtect technology prevents overheating and circuit issues.